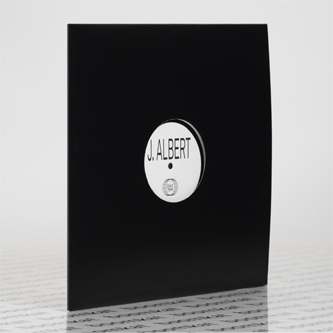 Cracking techno-house jags from an Aussie producer and label - J. Albert on Cult Trip. 'Vertigo' is the one for us; a proper, haughty shunter holding percolated New York house flex and nasty PCP industrial vibes in a taut floorshow. 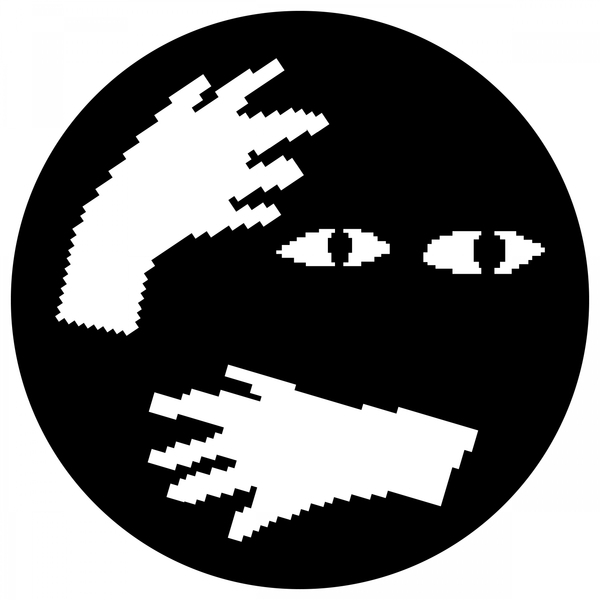 The murked-out B-side, 'Contracto' is wicked too, blunting the edges of prurient Chi-house in line with the aesthetics of Delroy Edwards or Vancouver's vaunted Mood Hut gang.